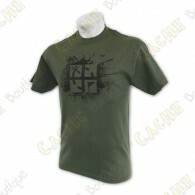 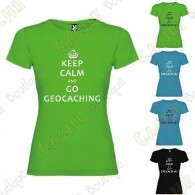 Geocaching pattern T-shirts There are 16 products. 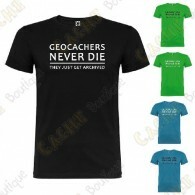 Are you really a Geocaching Addict? 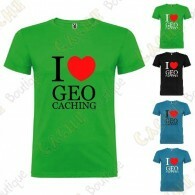 Are you mad about Geocaching? 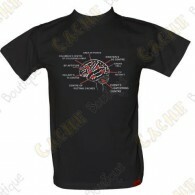 Then, this t-shirt is made for you! 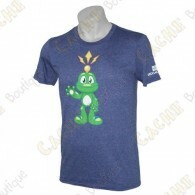 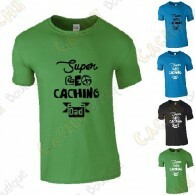 T-Shirt "Super Geocaching Dad" to offer to your dad with or without special occasion. 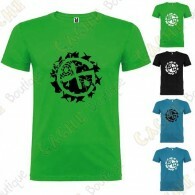 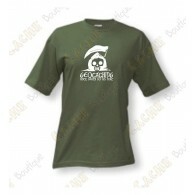 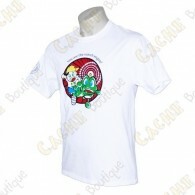 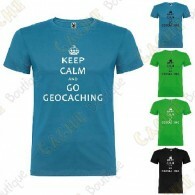 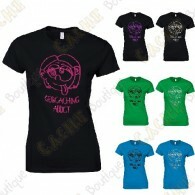 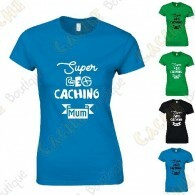 T-Shirt "Super Geocaching Mum" to offer to your mum with or without special occasion. 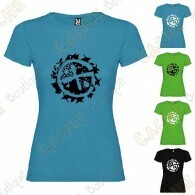 T-Shirt to offer to a friend, family or for you.